The annual Ducky Derby sponsored by the Rotary Club of Aspen will be run a little differently this year, thanks to borrowed water and a computer algorithm. People can buy rubber ducks to race down the Roaring Fork River in the hopes of winning $10,000 while raising money for the Rotary Club. Because of historically low flows in the river, however, event organizers have alternative plans. The river is flowing around 30 cubic feet per second - about half of average. To compensate, an anonymous donor from the Salvation Ditch company will be boosting flows with an additional 30 cfs. Even though they’re adding water - they’re taking out ducks. 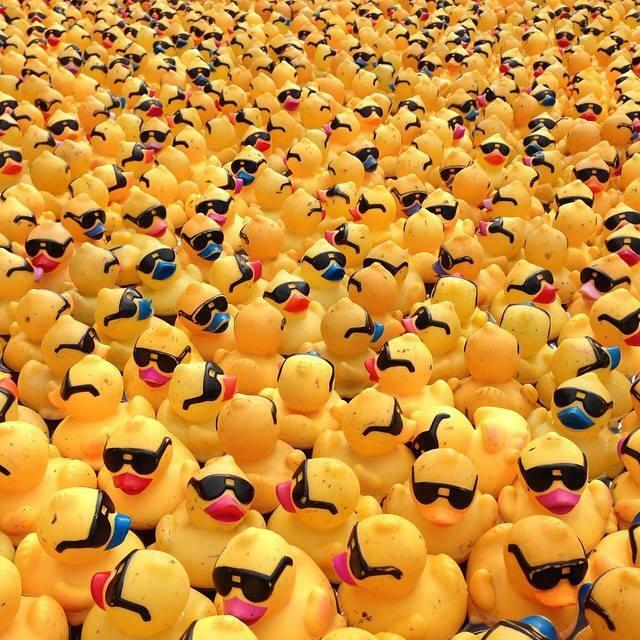 The club normally sells 30,000 rubber ducks, but this year only 10,000 will hit the water. A computer program assigns a number to each duck purchased - and will randomly select 10,000 numbers to be entered into the race. Since rubber-duck racing is a game of chance, any participants likelihood of winning remains unchanged, according to Craig Melville with Aspen Mountain Chalet, which is a sponsor and organizer with the event. "Everybody still has the same chance to win, this way it’s still fair to everybody, and we can manage it practically," said Melville. While the water is low, event organizer Mike Connolly says participation is even - if not up - compared to most years. 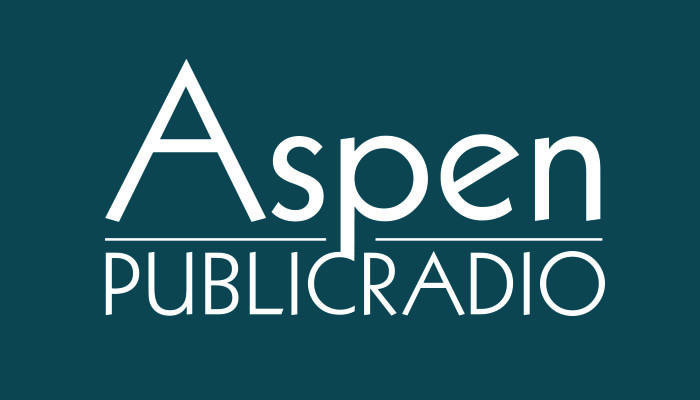 Proceeds from the event go to local entrepreneurs and charities, as well as Aspen and Basalt high school graduates. Ducks will be launched from No Problem Bridge at 2:18 p.m. Saturday before crossing the finish line at the Mill Street Bridge.